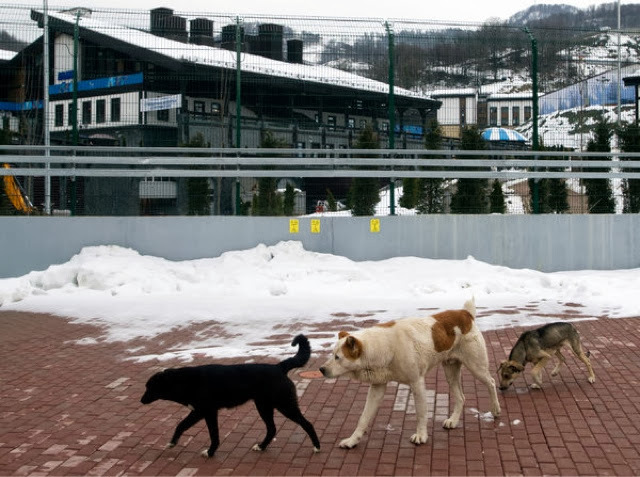 Animal rights workers in Sochi, Russia, are rescuing stray dogs from exterminators hired by the government. 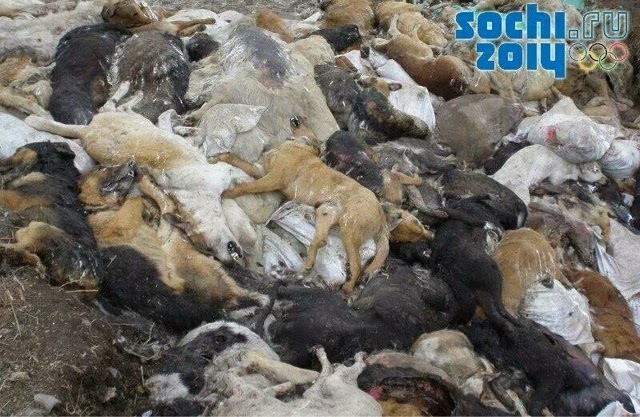 They hope athletes and fans visiting the Olympics will adopt them. 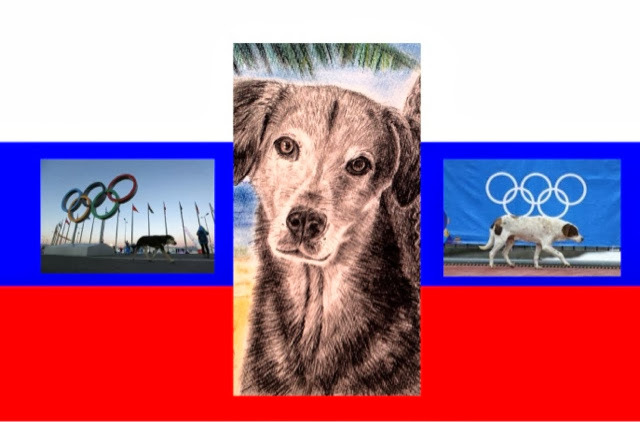 Join HSI's campaign dedicated to improving life for street dogs -- in Sochi and around the world. As a Street Dog Defender, you’ll be part of a special community that helps provide services like spay/neuter surgeries to humanely manage overpopulation and vaccination programs to prevent the spread of rabies. You’ll contribute to stopping dog culls and fighting the illegal dog meat trade. You’ll also help educate the public about the importance of treating this vulnerable population with compassion. 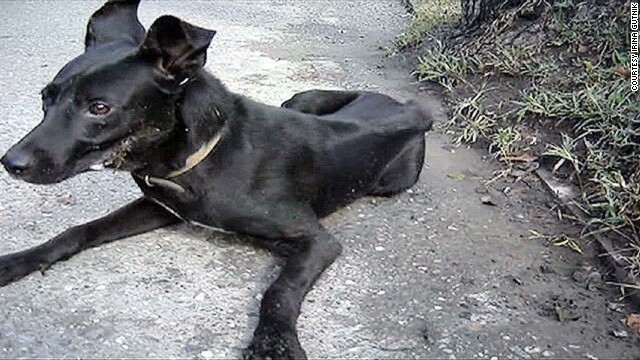 Simply complete this secure form to give now to our Street Dog Defender campaign. Thank you!